Homes to match your style. I can't say enough great things about Brad (Trauth Property Group). He's genuine, smart, experienced, trustworthy and capable of handling all your real estate needs. Highly recommended. 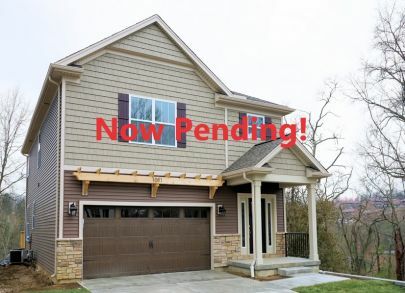 Last week we shared our brand new listing at 1081 Altavia and this week we can report that it is already under contract! PENDING in less that 7 DAYS! New Listing! 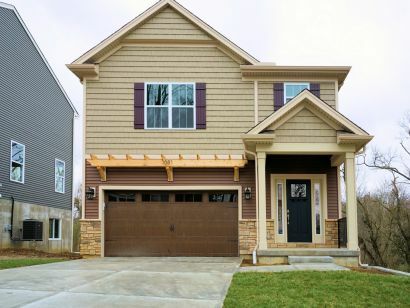 1081 Altavia in Park Hills! 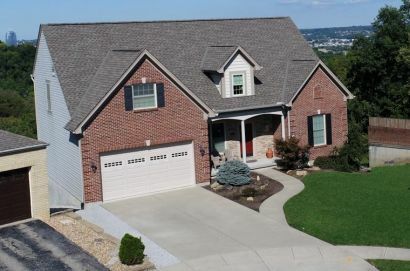 Take a look at the new home now listed in the heart of Park Hills! 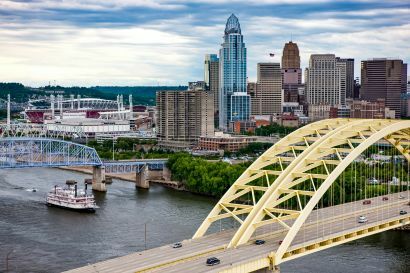 U.S. News & World Report analyzed 125 metro areas in the United States to find the best places to live... Cincinnati did well in the results! Updated: 25th April, 2019 7:36 PM.